I am currently a student of personal branding as I am on the road to building my personal brand and image. - Put together your personal branding toolkit ie. business cards, resume etc. - Create your offline personality via a wardrobe that represents your personal style and brand. - And don't forget your email address. It is common practise to neglect emailing with the advent of social media but we forget that all social media accounts are linked to an email address. - The last and final step is STEP OUT INTO THE WORLD!! 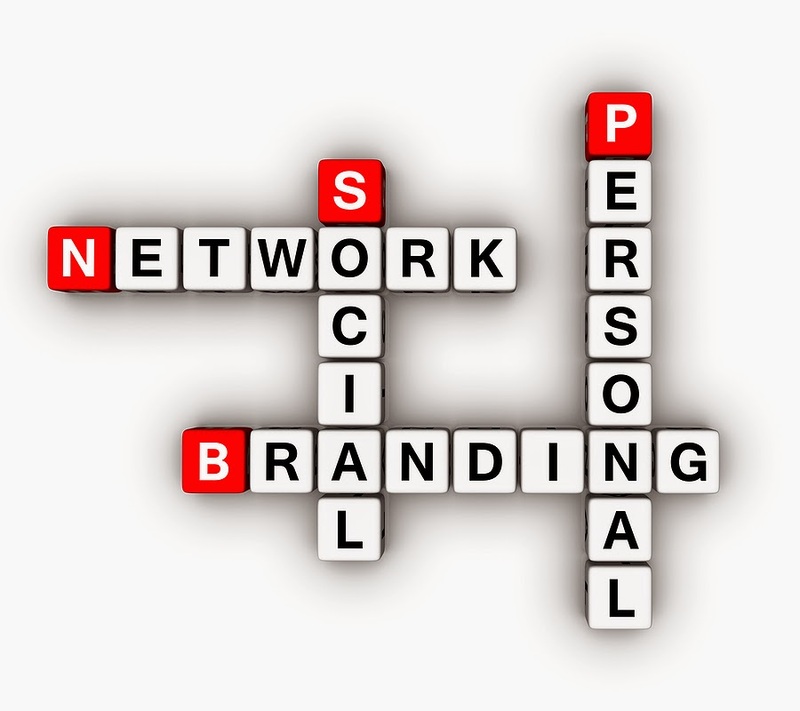 How many of you have undertaken the Personal branding process and what step are you on now?